Keeping an eye on your tenants and visitors while trying to run a successful business means you need to put a lot of work on it. 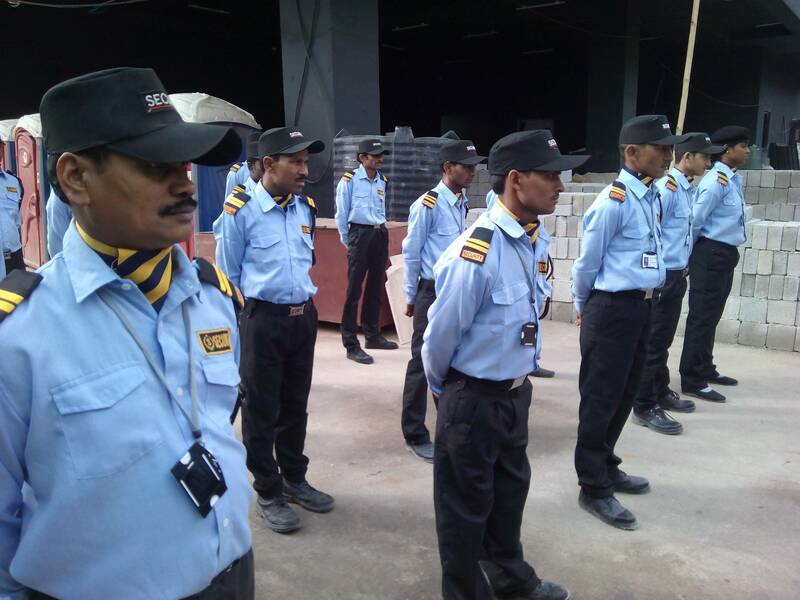 Willpower Corporate Security Guards in Chennai helps you to lessen the workload of your office security services in a comprehensive method. We provide 24/7 services for a corporate office with our well-trained security officers. Willpower Facility management has the capabilities in technology and personnel to help you best protect your place of business. Office and Corporate security require state of the art alarms, emergency response systems, and a good system for monitoring the doors and windows of a building for the protection of employees, guests, and tenants. Keeping the property and visitors safe is our priority. Meanwhile, we never allow a stranger to enter without getting a proper call from the organization. We give owners and managers control over the security services, excellent customer satisfaction, and a wealth of security industry knowledge that sets us apart from the competition. Our customized security plans can create the solutions you need for alarms, visitor security, emergency plans, and building control.